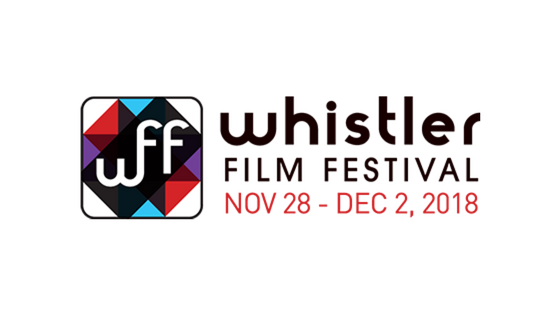 Semi-finalist for the Whistler Film Festival/Praxis Screenwriters Lab. My first feature film script ‘Salome Magic’ was a semi-finalist for the Whistler Film Festival/Praxis Screenwriters Lab. Will be working hard on it later this year. Salome Magic. Sometimes the most beautiful things in the world are too far away to see. And sometimes they are too close.